This is the summary of consumer reviews for Apple Mac Mini MD387LL/A Desktop (NEWEST VERSION). The BoolPool rating for this product is Excellent, with 4.50 stars, and the price range is $549.99-$999.00. 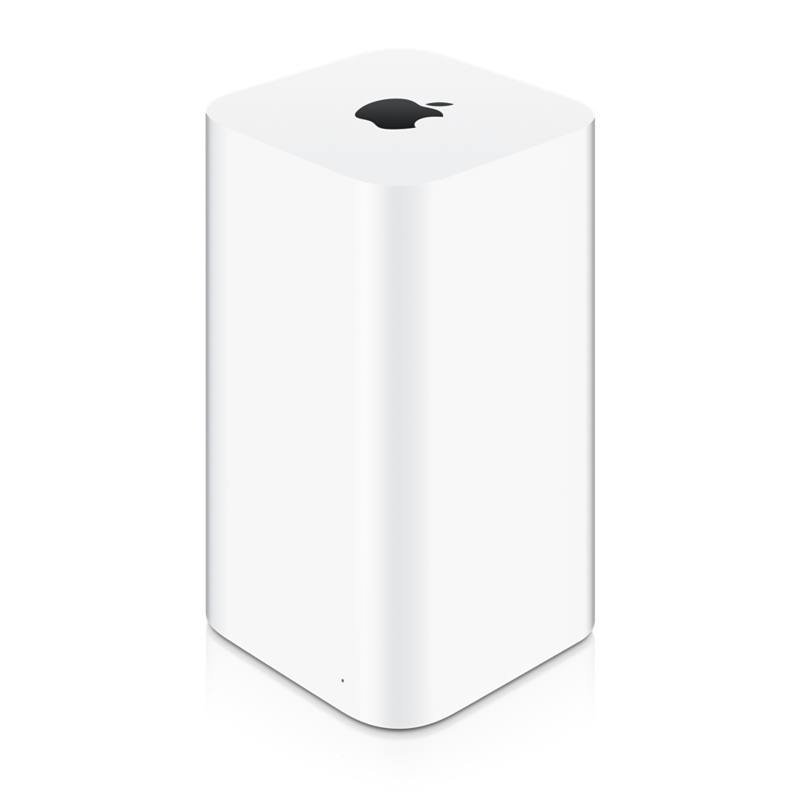 The Apple Mac Mini MD387LL/A Desktop features a 2.3 GHz Intel Core i7 quad-core processor as well as 4 GB of RAM which is expandable to 16 GB, 500 GB to two 1 TB hard drives (depending on the configuration chosen). 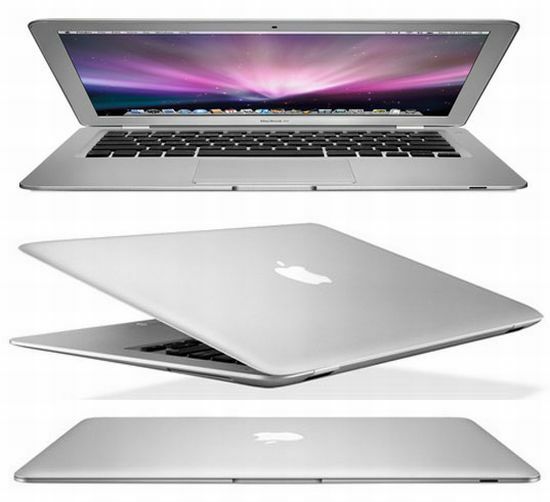 It also comes with integrated Intel HD Graphics 4000, Thunderbolt, USB3, and OS X Mountain Lion which is the world’s most advanced operation system. The Mac Mini also comes with iLife software suite, which includes the latest versions of iPhoto, iMovies and GarageBand. 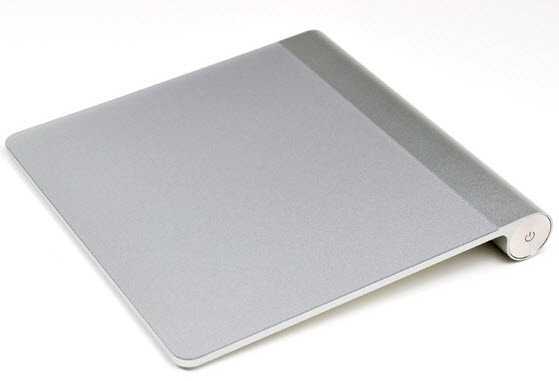 Regardless of its compact size, the Mac mini offers a full range of ports for connecting to any existing peripherals like keyboards, mouse, external hard drives or even displays, via the Thunderbolt and HDMI ports. The mini’s bottom removable panel makes upgrades, usage or setup process a breeze. The high-speed Thunderbolt I/O technology delivers 12 times faster and 10 Gbps of transfer speeds in both directions. It also supports DisplayPort for high resolution displays and works with existing adapters for HDMI, DVI, and VGA displays. There are four USB 3 ports with speeds up to 10 times faster than USB 2 and can connect all USB-compatible devices, including iPhone, iPad, iPod, or digital camera. 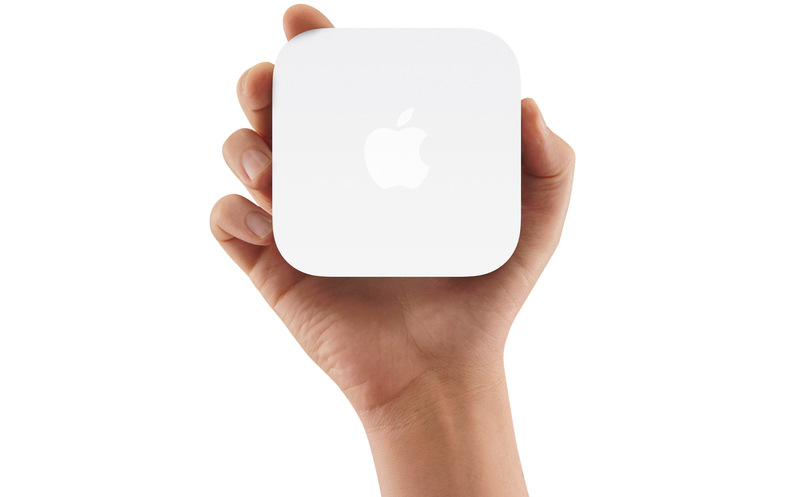 The Mac Mini automatically locates the Wi-Fi and has a built-in Bluetooth 4.0. OS X Mountain Lion has a built-in support for the latest version of Microsoft Exchange Server, making it compatible with Windows as well. 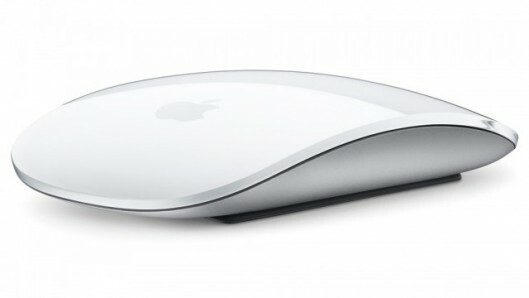 Overall, the Mac Mini features more power in a precisely constructed aluminum body with its own integrated power supply. Additionally, this computer helps contain your environmental footprint with 10-watt power consumption and is backed with 1 year limited warranty, extendable to 3 years with the AppleCare Protection Plan. This system is fine and works like all other Apple computer products. Apple always delivers quality products that work seemingly simply and seamlessly with other Apple products. With the Windows PC it replaced, it seemed I was always having to work trying to speed the games up. Apple server works well out of the box. Only 6 months ago I was finishing up my dream PC build and at the same time taking a promotion that required me to work on a Mac at work. The performance seems quite good, and built-in applications like iPhoto work great with my phone and camera. 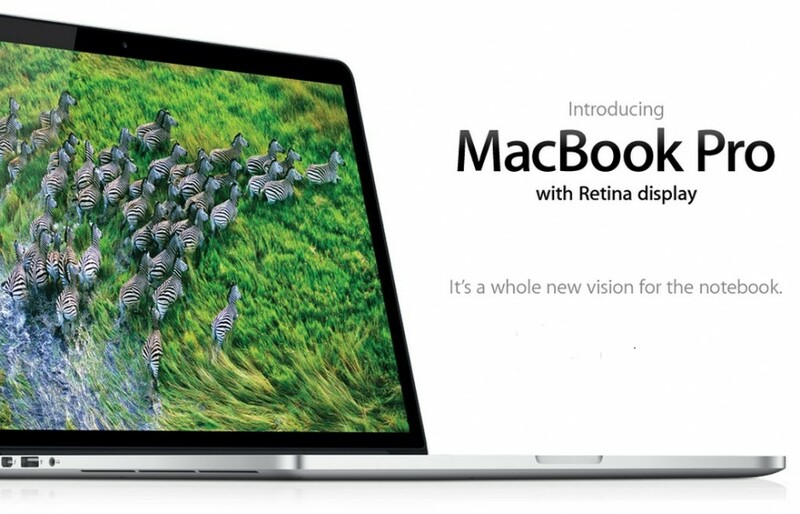 This's just another example of why millions are ditching their windows based PC's and laptops for Apple products. I needed something affordable from Apple and was tired of dealing with PC laptop after PC laptop. I love how small it's and easily fits on top of my desk, next to the TV versus the standard PC tower. 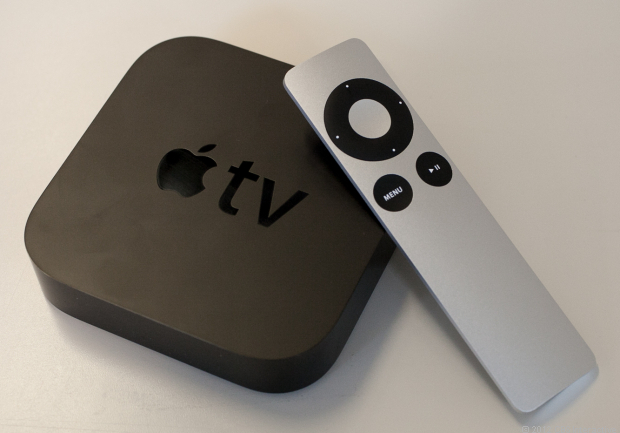 With Apple TV's on every TV in the house and all members of the house with at least an iPhone and most with an iPad it was time to move on from my Win PC. I've owned Windows PC's all of my life and finally decided to take a leap of faith & switch over to Mac. A bit more than a PC, but well worth the money. I'll never purchase another PC for myself or any family member. -Only $635 with tax included (Comparable Windows PC's might have a little bit better specs at this price point, but they aren't as reliable as Mac's). I bought this as I wanted to switch to Mac from PC. This little computer has been a champ. Probably the best 600$ you'd spend on a computer!. This's a nice little computer it was easy to set up and get going. This's one of the first apple computers that I've found that from a pricing standpoint is nearly at parity with comparable HP and Dell computers. I've this computer driving two monitors in my office where I run parallels and trading software all day. Using Gigabit Ethernet, this computer can play anything I throw at it with Plex installed as the media server. For an easy no fuss computer I'd recommend this to anyone. -4 GB of RAM is a little lacking, but it's easily upgradable. 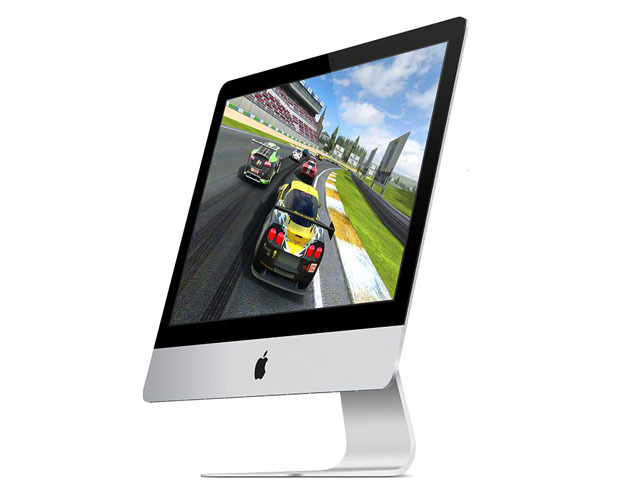 With a Mac Mini you've buy a Monitor, Keyboard, and Mouse. You do have to purchase all accessories for it, (aka keyboard, mouse, monitor) but I found wireless keyboards for really good prices all over town. If you've, or don't mind buying, the separate components separately (keyboard, mouse, webcam, monitor, speakers) then this's an excellent buy for the money. A MUST BUY is a bluetooth keyboard. If you've lots of left over computer stuff, keyboard, mouse or mouse pad, monitor this's just the Mac for you. YOU SHOULD BUY THIS COMPUTER!! As I'd already owned keyboard, mouse, drives, monitor, printer, scanner etc. This Mac mini slot onto my desk and was up and running in minutes. This computer is absolutely amazing and I hook it to my HDTVs rather than a computer monitor. 2.3 gHz processor, 4 GB RAM (upgraded to 16 GB for less than $100 from Corsair Vengeance RAM), onboard Intel 4000 graphics, which has proved more than capable, running Photoshop, Premiere, Illustrator, Encore, Borderlands 2, Microsoft Word, Powerpoint, Apple Pages, Tables, Google Chrome, and Internet Explorer. Better with the 16gig ram upgrade. I immediately upgraded to 16GB of RAM, so I don't know how the system would perform with 4GB. Upgrade RAM, later add SSD and improve performance further. Right out of the box this machine is zippy....but as a heavy photoshop user, I immediately upgraded to 16 GB ram. I put in 16 GB of RAM and a 256 GB Samsung 840 Pro SSD. Hint: I upgraded to the G Skill 10-10-10 timing 16GB RAM kit (around $90), and it pushed the performance even higher. 4gb of RAM is definitely a lot of ram for browsing the web and doing word processing, but heavier applications seem have issues allocating RAM between one another. To my knowledge, all other Apple computers need at least 8 GB of RAM installed to get 512 mb of video ram from the HD 4000 card.